Just think about stillness of the country, allure of vineyards, scent of lavender and rosemary on the breeze. A destination wine country wedding in undiscovered Piedmont region could be a wonderful idea for your wedding in Italy. 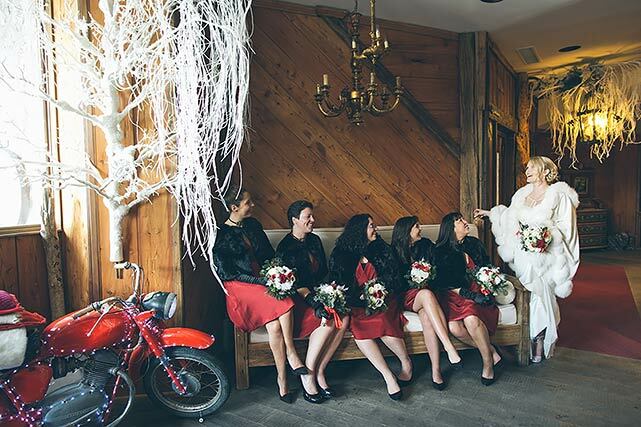 You will have a multitude of choices for a unique ceremony and reception, small – town hospitality and charm, and a variety of activities for guests. 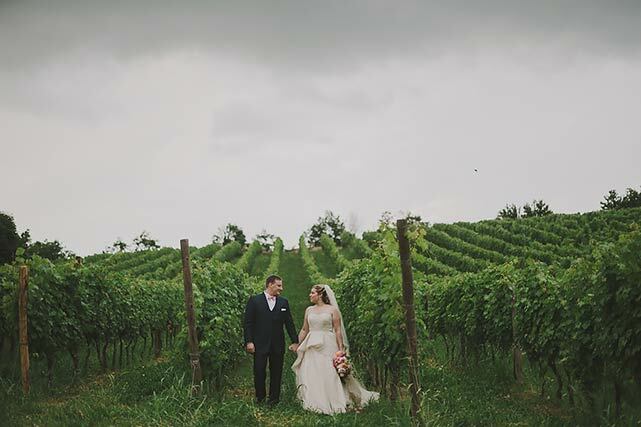 A countryside wedding in Piedmont could offer a nostalgic rustic sophisticate atmosphere the couples who are looking for something really unusual. We-know that there are many countryside destination in Italy. With this brand new web site, we would now start to suggest an undiscovered and unspoiled place that will create the perfect setting for a special and real countryside wedding. Langhe Roero and Monferrato areas of Piedmont are lands of very good and traditional food, truffles, and best wines such as Nebbiolo, Barolo, Barbaresco, Moscato… Langhe, Roero and Monferrato style is simple yet elegant and country theme can turn your wedding into a very beautifully decorated event. An Italian Countryside wedding in Piedmont can be arranged in a garden, a vineyard, an Italian restaurant, a local agriturismo or farm house, a wonderful hotel/restaurant or even in a wonderful castle! We have to remember that Piedmont was the region where former Italian Royal family was settled. You will find here all its heritage. 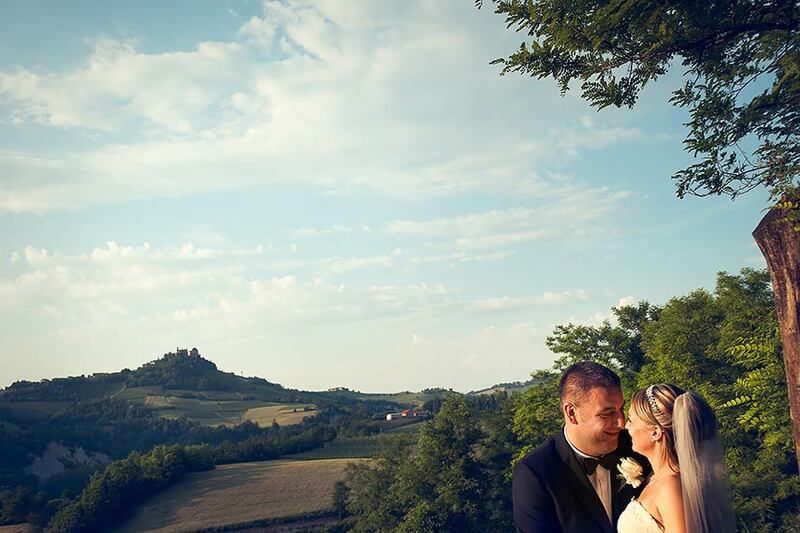 Wonderful medieval castles on rocks with stunning view on vines and beautiful 1700-1800 castle palace with amazing Italian gardens that could be another wonderful option for an elegant reception enjoying a great view above the hills. Grapes and wine colors with shades of greens and purples could be the perfect choice as far as your color scheme is concerned. What about other details? You could think about using beautiful country flowers with aromatic herbs with fresh fruit too such as apples or grapes. You could add votive cups with grape designs and scented candles for a night dinner on the hills. Food is very important here in Italy and the wedding feast is no exception at all! Traditional wedding dinner are multi course dinners. You will taste a gourmand dinner tasting great antipasti – very typical from Piedmont – lovely hand made pasta such as ravioli – with truffle maybe! 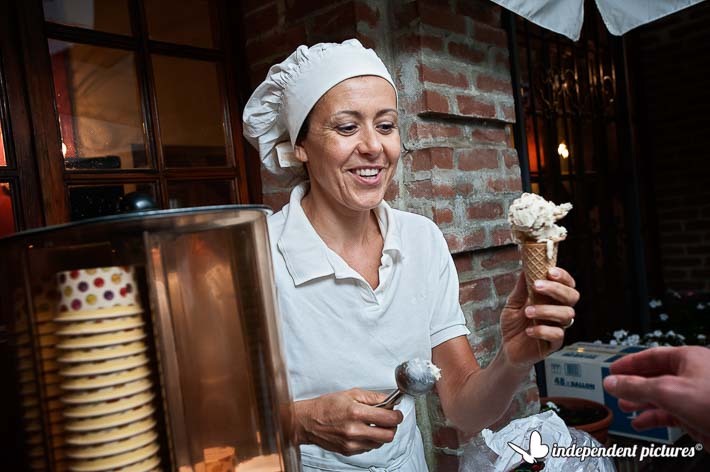 – or even lovely risotto meat and cheese and last but not least delicious gianduja cream chocolate or nuts wedding cake which are very local and traditional! And do not forget about serving coffees and espressos! To enhance the feel of your country wedding you could have Italian music playing in the background you could even think about an Italian Style Trio with accordion, mandolin and guitar playing traditional songs or even a band or simple dj to dance and having fun up to very late! Planning an Italian Country wedding in undiscovered Piedmont region is a wonderful way to have a beautiful and romantic wedding day. If you love Italian culture, simple elegance of undiscovered Piedmont country side style is the perfect choice for you!